GST collections in February dropped to Rs 97,247 crore from Rs 1.02 trillion in the previous month, the Finance Ministry said Friday. "The total gross GST revenue collected in February 2019 is Rs 97,247 crore of which Central GST is Rs 17,626 crore, State GST (SGST) is Rs 24,192 crore, Integrated GST (IGST) is Rs 46,953 crore and Cess is Rs 8,476 crore," the ministry said in a statement. EY Tax Partner, Abhishek Jain said: "While the GST collections are in line with the average collection in this financial year, it has witnessed a slight dip vis-a-vis the previous month; a possible reason being the impact of rate rationalizations effective January". Goods and Services Tax (GST) collections in the current fiscal till February totalled Rs 10.70 trillion. The government has lowered the GST collection target for the current fiscal to Rs 11.47 trillion in the Revised Estimates, from Rs 13.71 trillion budgeted initially. 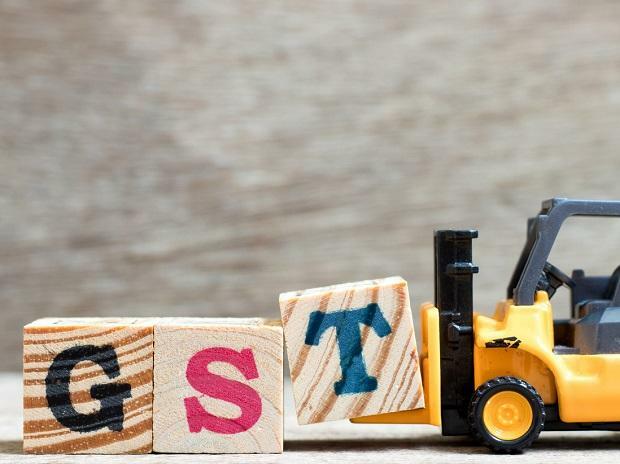 GST collection stood at Rs 1.03 trillion in April, Rs 94,016 crore in May, Rs 95,610 crore in June, Rs 96,483 crore in July, Rs 93,960 crore in August, Rs 94,442 crore in September, Rs 1,00,710 crore in October, Rs 97,637 crore in November, Rs 94,725 crore in December 2018 and Rs 1.02 trillion in January 2019. For the next fiscal 2019-20, the GST collection target has been budgeted at Rs 13.71 trillion.